Learn more about our treatments, services, and our cancer doctors and disease teams at www.vanderbilthealth.com/cancer. 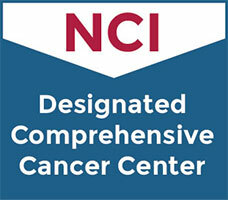 Vanderbilt-Ingram Cancer Center provides a full range of cancer treatments—from chemotherapy and surgery to advanced treatment techniques and innovative medical approaches, such as personalized medicine and immunotherapy. 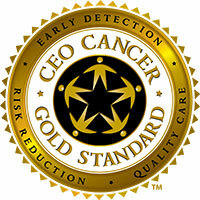 Patients also have access to a wide range of clinical trials.